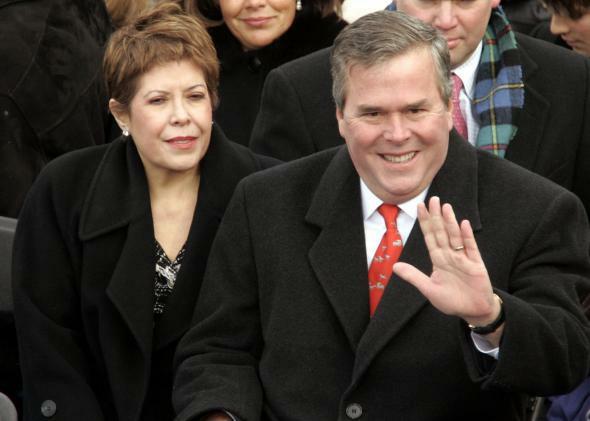 Jeb Bush claimed he was Hispanic on a voter registration form. The Times got in touch with a spokeswoman for Texas-born Bush but she was not able to explain why the son of former President George H.W. Bush would have characterized himself as Hispanic. “According to the Florida Division of Elections, the application requires an original signature because the voter is swearing or affirming an oath,” notes the Times.